We believe that bicycles can help change the world. Whether you are a road warrior, a commuter, an elite triathlete, a daredevil mountain biker, or enjoy your leisurely weekend rides on your e-bike, our goal is to offer a convenient premium service that gives you more time to do what you love…RIDE! velofix Nova Scotia offers a convenient Mobile Bike Shop experience at your home, office or event. The Nova Scotia biking community is thriving and velofix Nova Scotia looks forward to helping you “Save Time, Ride More”. Whether you are going to a Grand Fondo, Triathlon, Downhill Race, Trail riding, Road Race, or you just need you and your kids’ bikes tuned for the season, velofix Nova Scotia will handle it. And don’t forget, we can tune your skis, snowboards and sharpen your skates. Whatever kind of cycling you’re passionate about, we will come to your home or office in a fully equipped mobile bike shop to take care of your equipment. From tune-ups and basic maintenance to repairs and upgrades: velofix offers a wide range of services and high-quality bike parts and accessories from top brands. Through our velofix DIRECT program, we can even help you find your next ride. Whether you are looking to buy a road, triathlon, commuter, mountain, cyclocross, e-bike, or children’s’ bikes, we have a partner brand that will fit your style (and we will deliver it to your doorstep, of course). Are you organizing an event? We can help with race support, bike shipping and building, packet pick ups and pre-ride tune ups and more – all to provide a quality and professional experience for your participants. A lifelong bike enthusiast, outdoor sports fanatic and business professional, Todd decided to combine his passion and skill-set into opening the first mobile bike shop in Eastern Canada. Todd’s goal is to bring a professional, quality, and of course, convenient service to all his customers. velofix Nova Scotia can check off all three of these boxes. 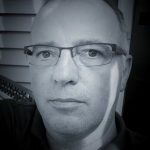 Todd understands the Nova Scotia biking community and what bikers want and need. Customer service is his number one goal and he looks forward to servicing all your biking, ski tuning and skate sharpening needs, all from the comfort of your home, business or event. Blair Drysdale is a long-time bike guy who spends all his free time riding around Nova Scotia. Riders that frequent Spider Lake and Keppoch Downhill Park will know him well. 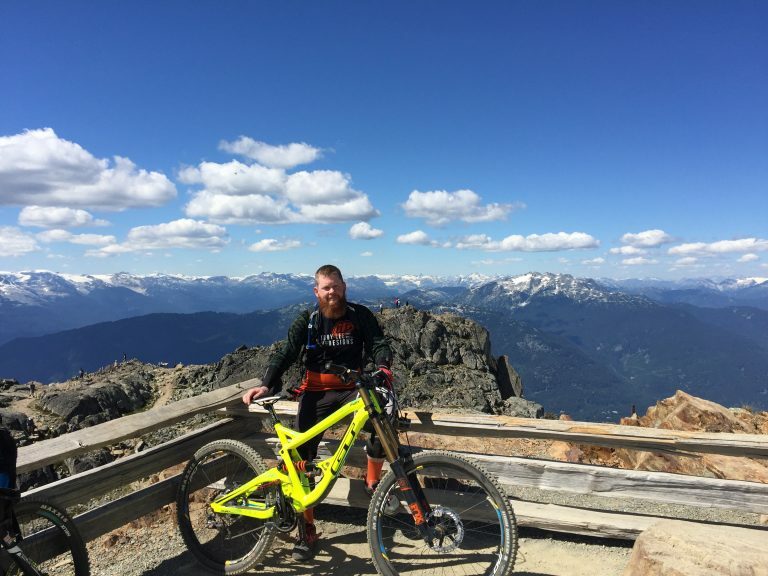 Blair has a pure love for biking and snow sports and his enthusiasm shines through making for a great velofix experience. He is a master mechanic with UCI world cup local support experience as well as being a regional service trainer. Blair will have your ride ready in no time!